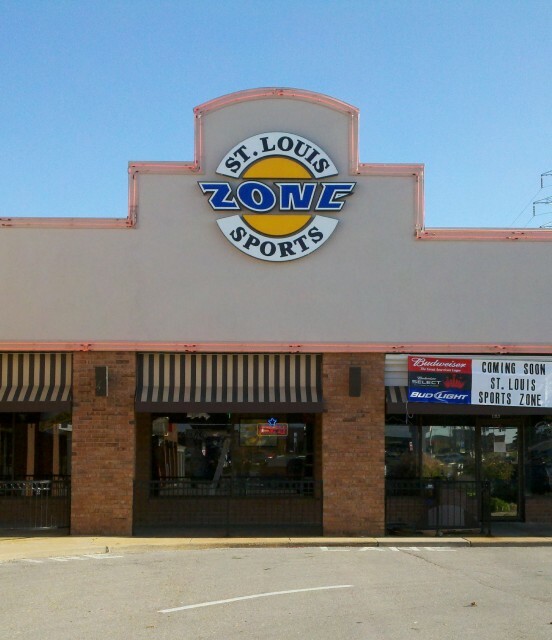 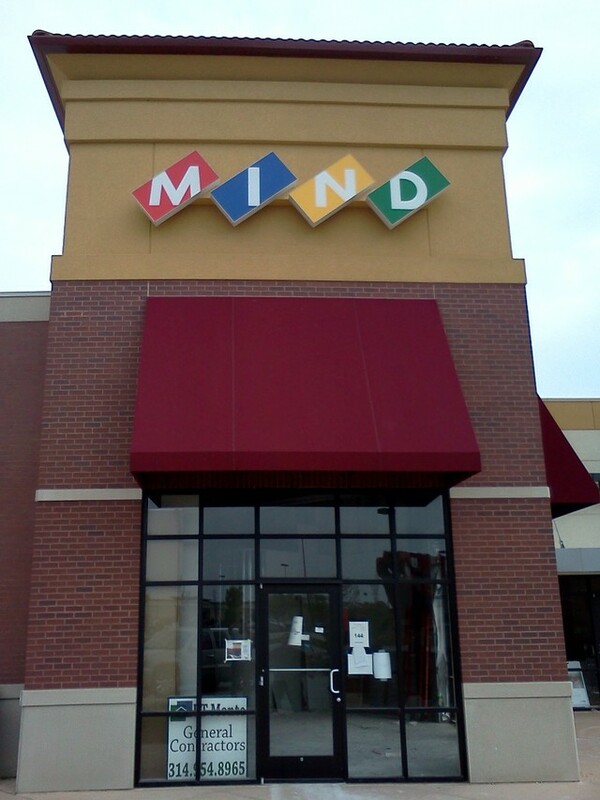 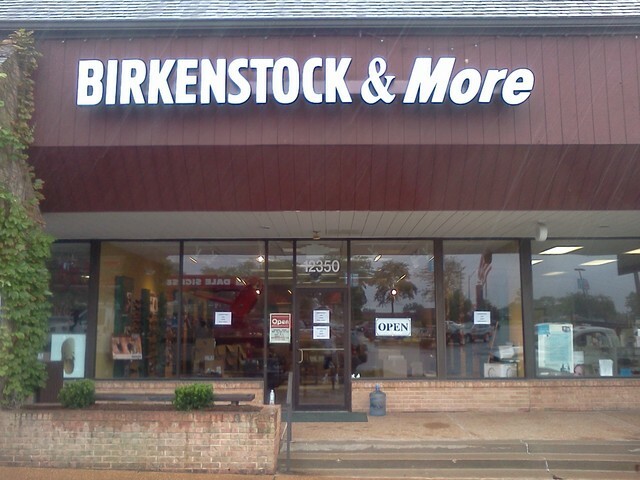 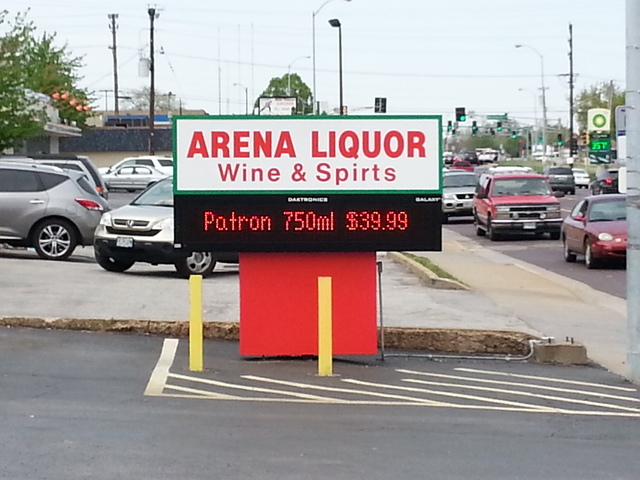 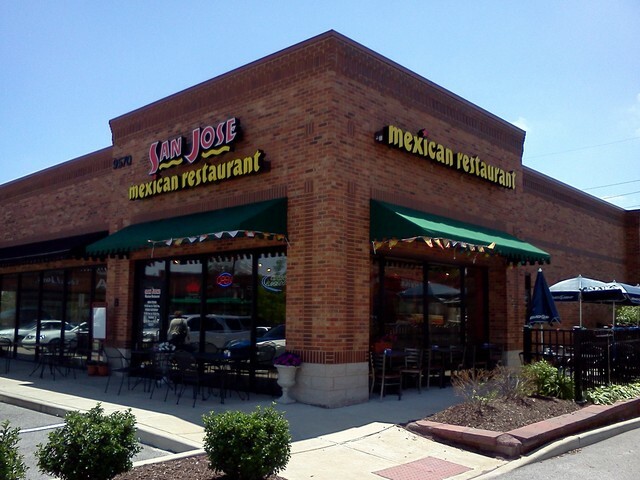 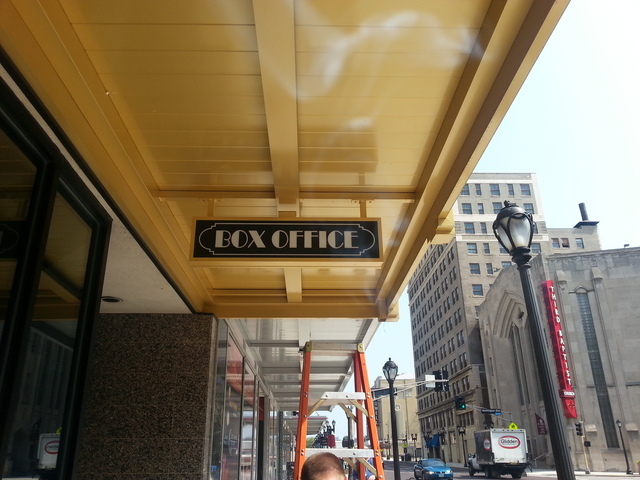 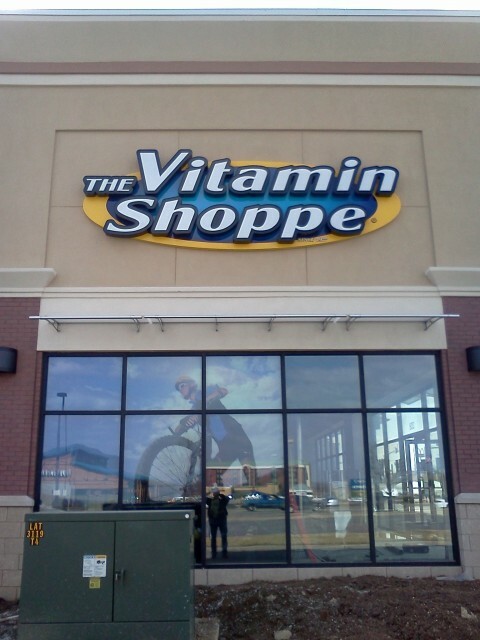 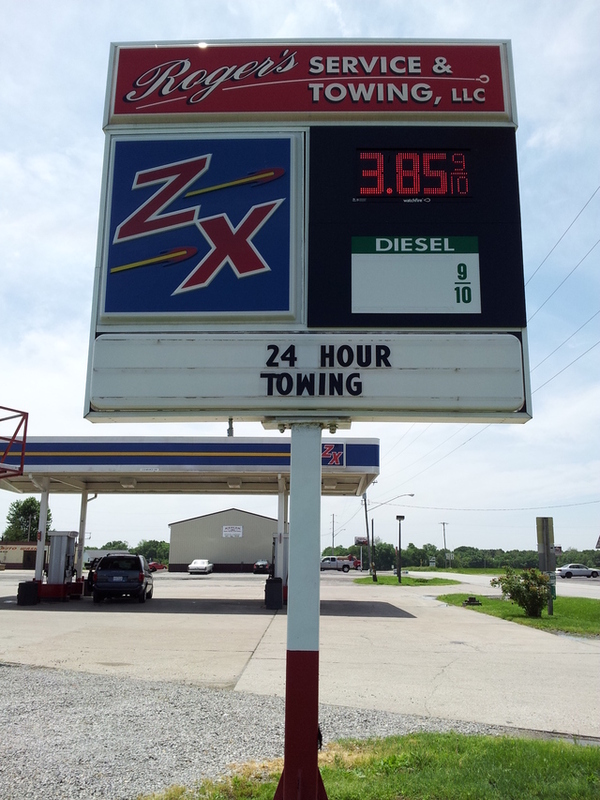 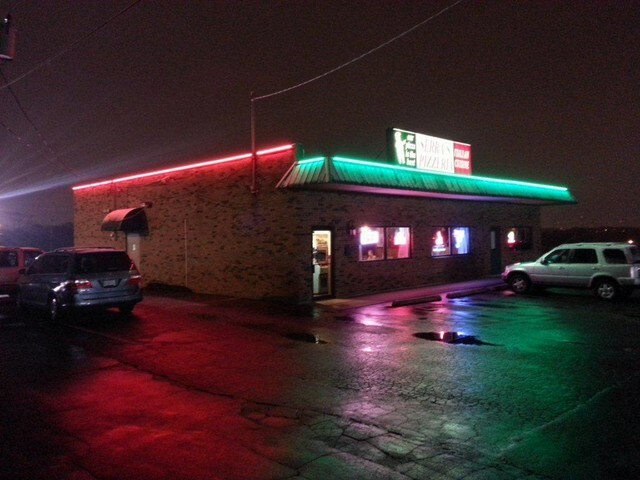 LED signs installed in St Louis – amazing longevity and low energy consumption! 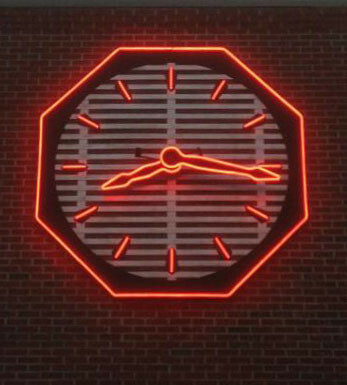 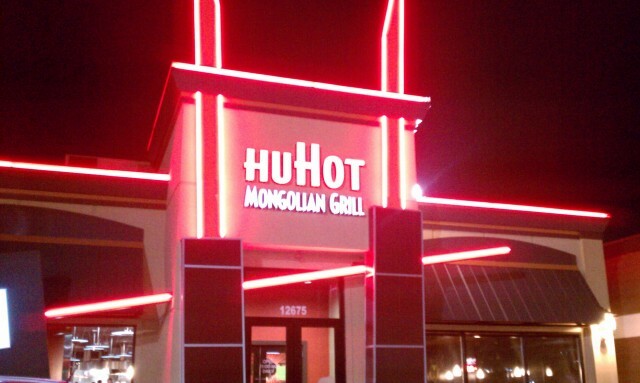 New LED (light emitting diode) signs are increasingly popular thanks to their low heat output and incredible visibility. 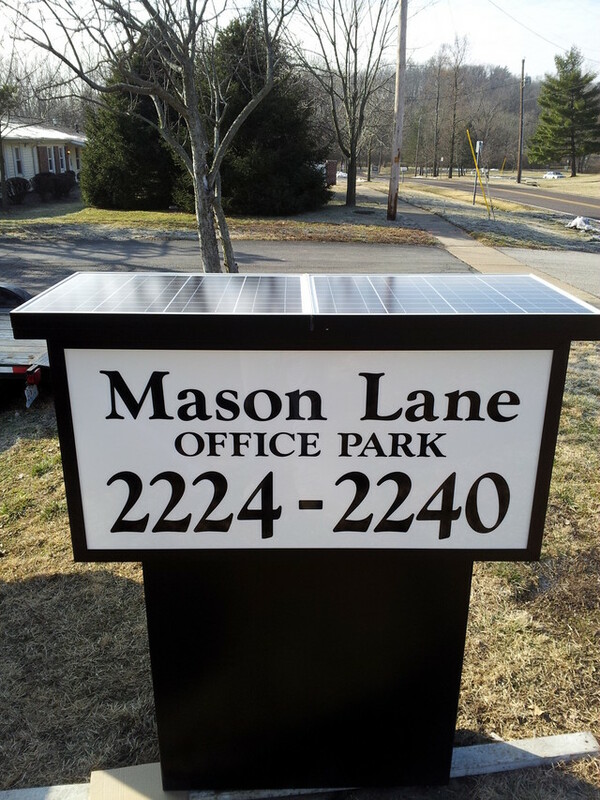 Thanks to their small size, these diodes can be utilized in very artistic and sometimes small applications. 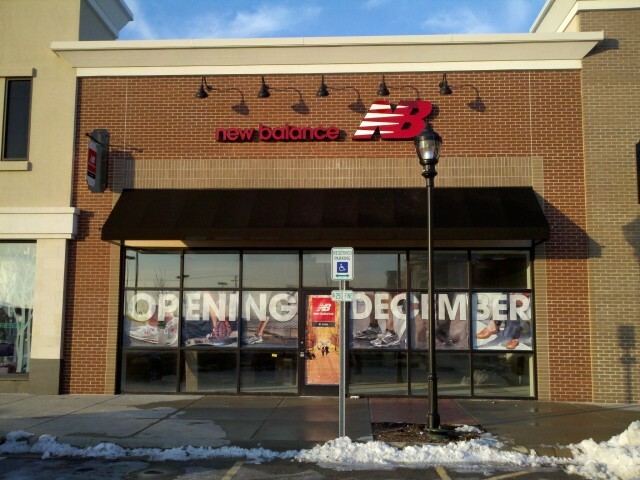 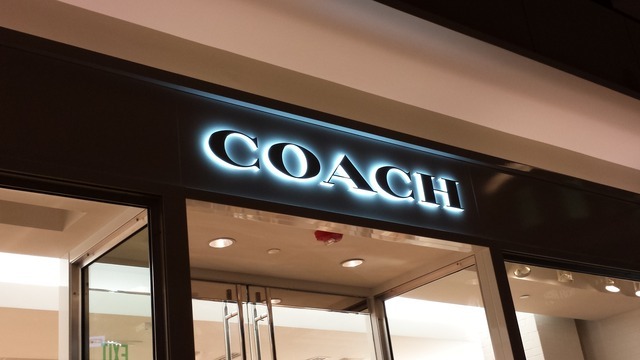 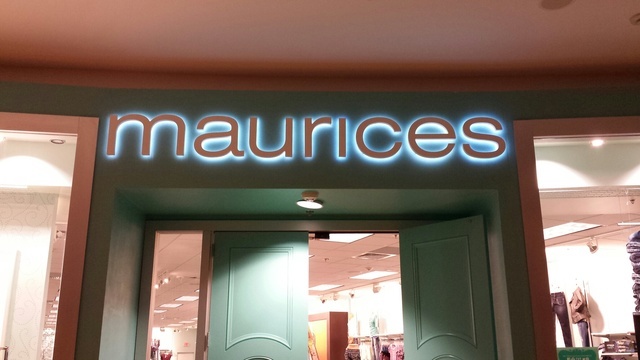 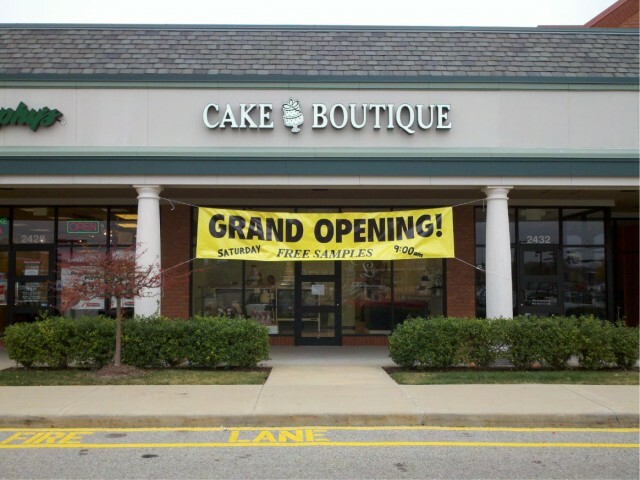 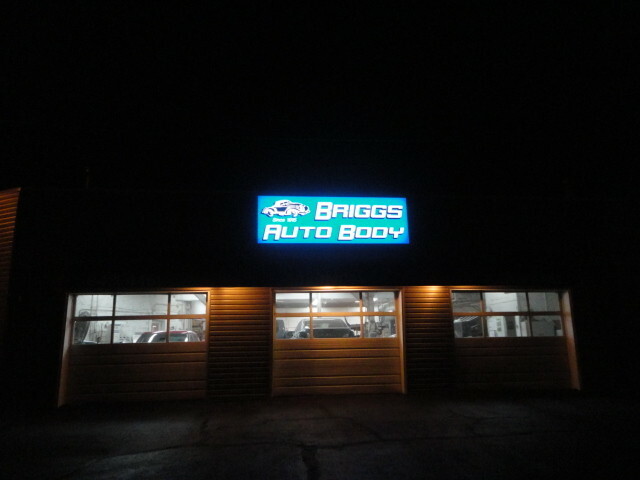 LED Signs offer amazing longevity and many other great advantages. 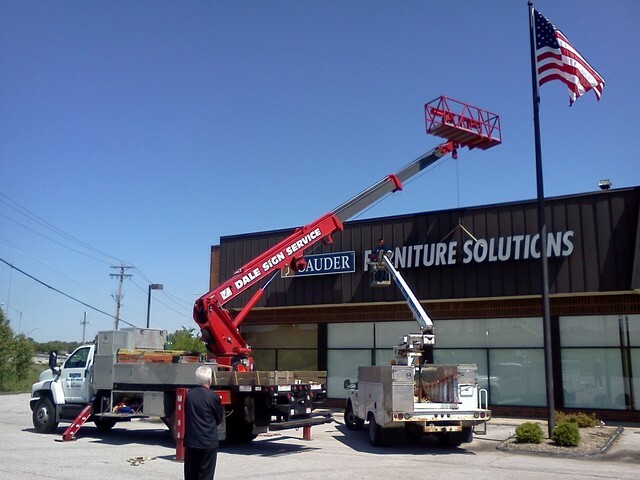 Dale Sign Service is an expert in the design and installation of LED signs. 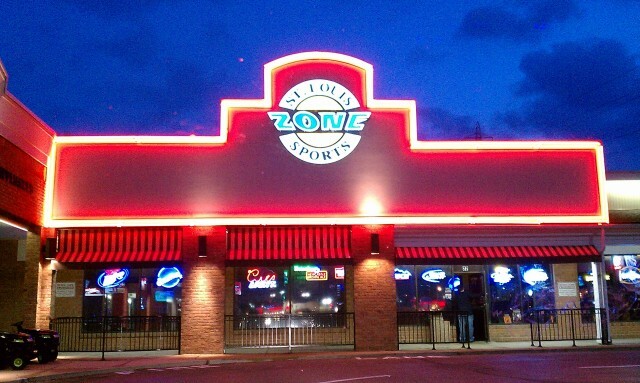 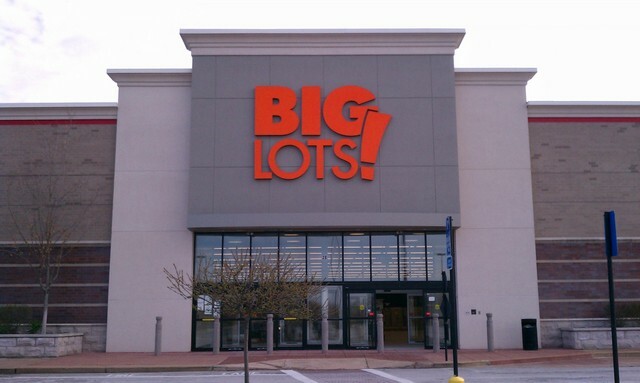 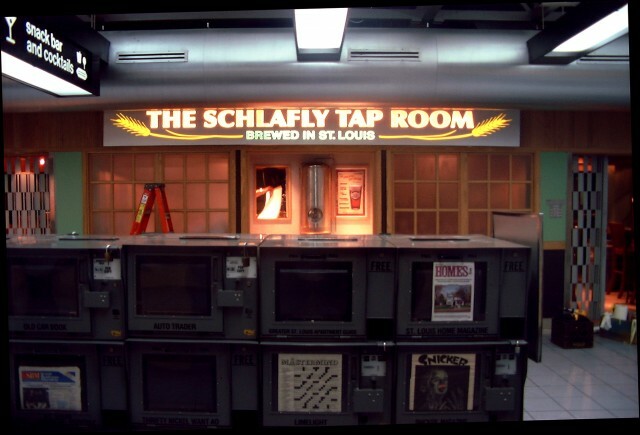 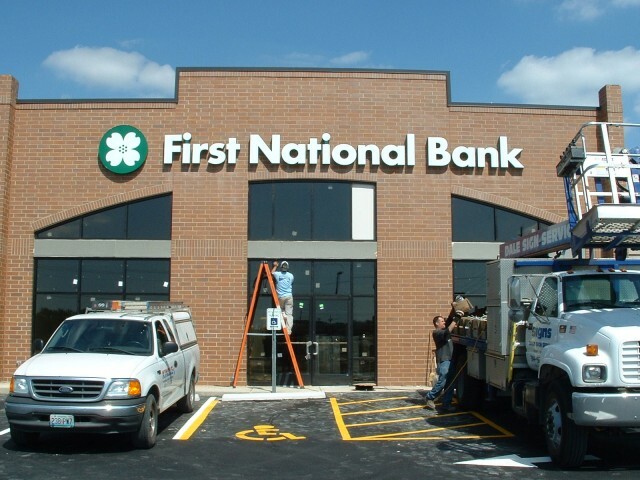 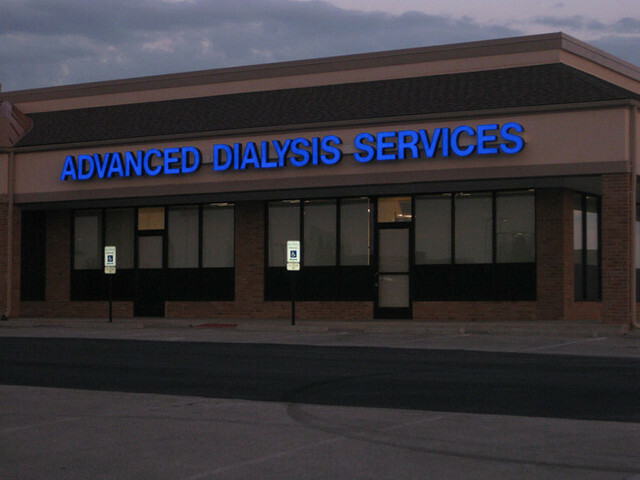 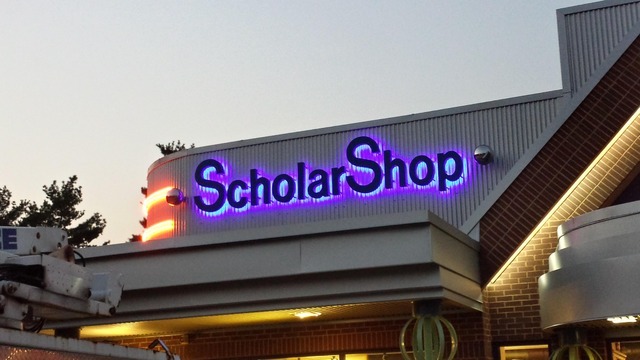 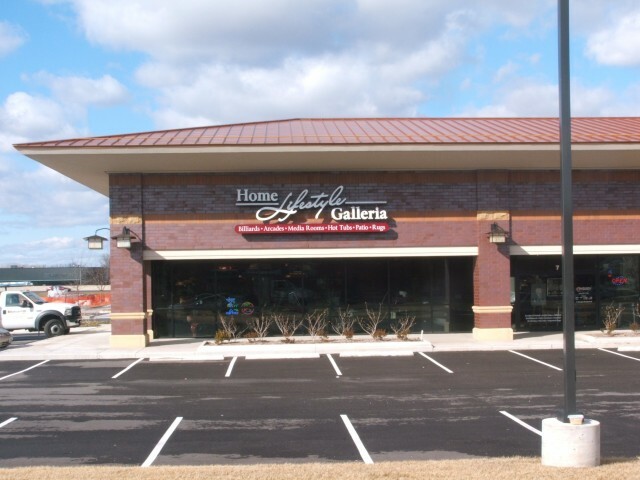 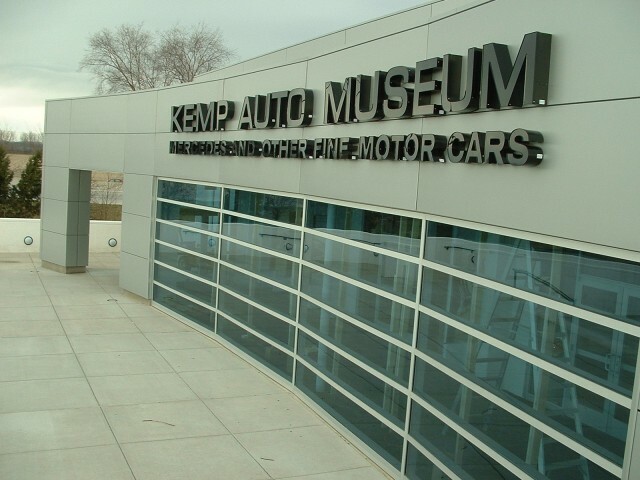 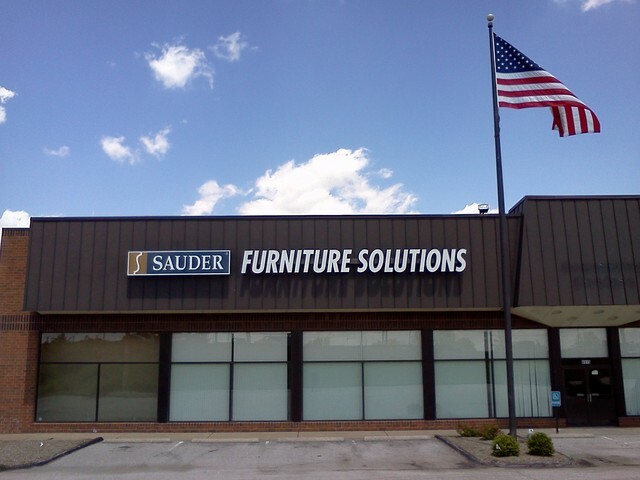 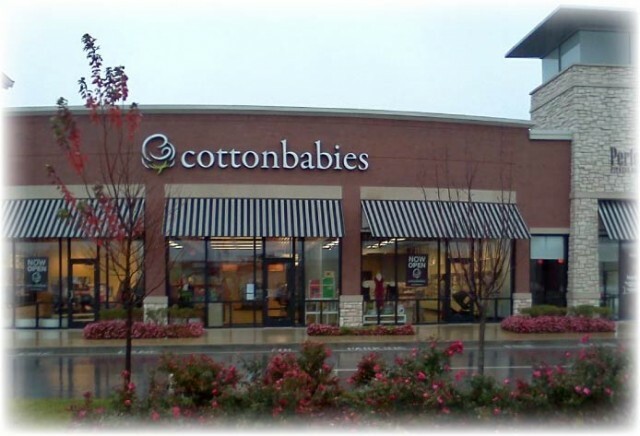 Just take a look at some of the St Louis area projects below to see examples of LED signage and LED channel letter signs. 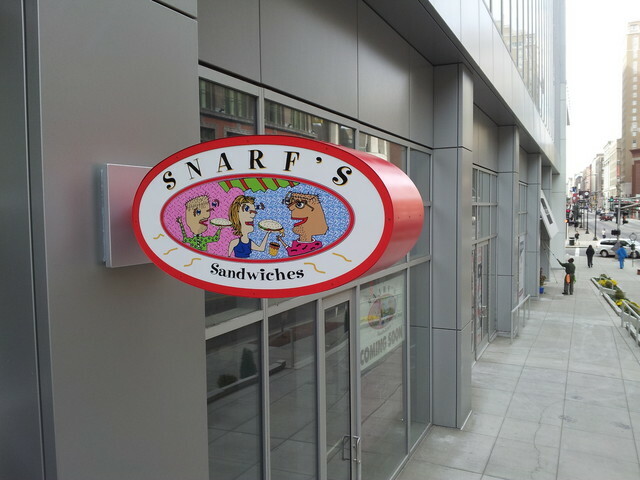 If your location needs something to draw even more attention, combine our experience with signage and our programmable LED scrolling signs to make your message scroll, flash or animate using more than 4,000 colors!